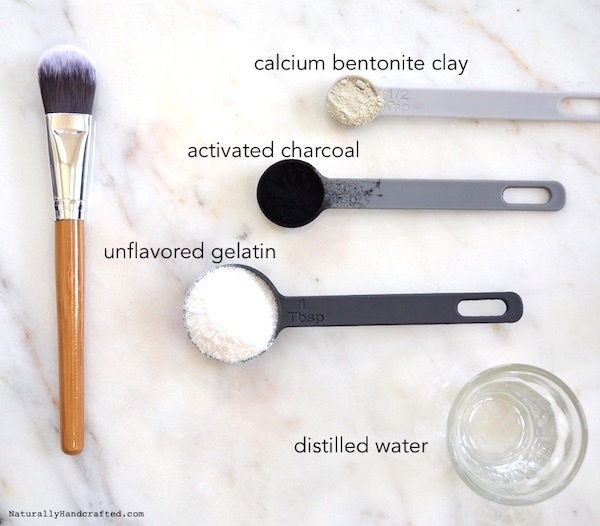 If you’re “hip” and keep up with latest beauty trends (if you’re not, don’t worry I’m struggling too), you might have noticed that DIY activated charcoal masks made with glue are the new thing right now. I don’t know who launched this trend but I would never use glue on my face or advise anyone else to. I had to look for a better alternative to glue and share my experience before we all got dragged under. 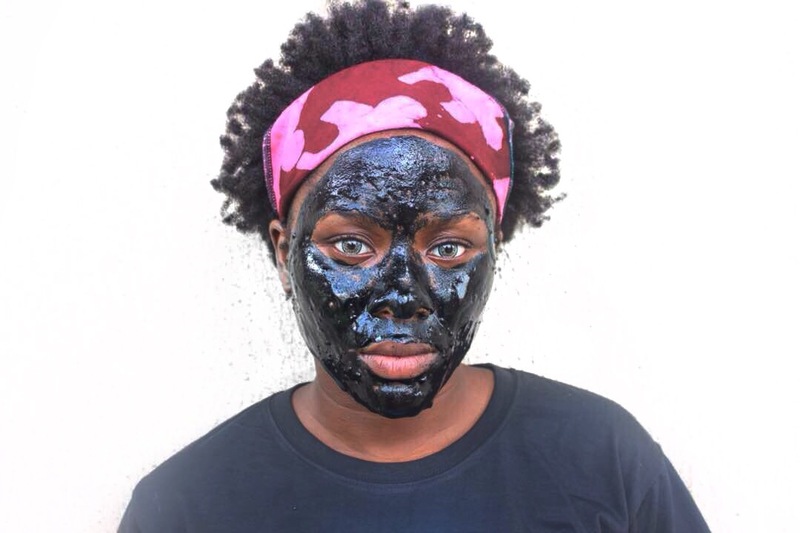 There are numerous benefits of activated charcoal including teeth whitening and underarm lightening but we’ll be focusing on the skin benefits in this post. It absorbs oil and dirt from the skin. It’s advisable to do a patch test first just to make sure your skin can tolerate activated charcoal, most people’s skins do but it’s always safe to test yours anyway! I’ve been using this mask once a month and the results are immediately visible, you would notice the blackheads on the mask. where can I get chalk coal or is it dsame chalk coal? I would definitely like to try activated charcoal with the noise people having been making about it on social media.. Why once a month though? Would it be too much to use weekly? 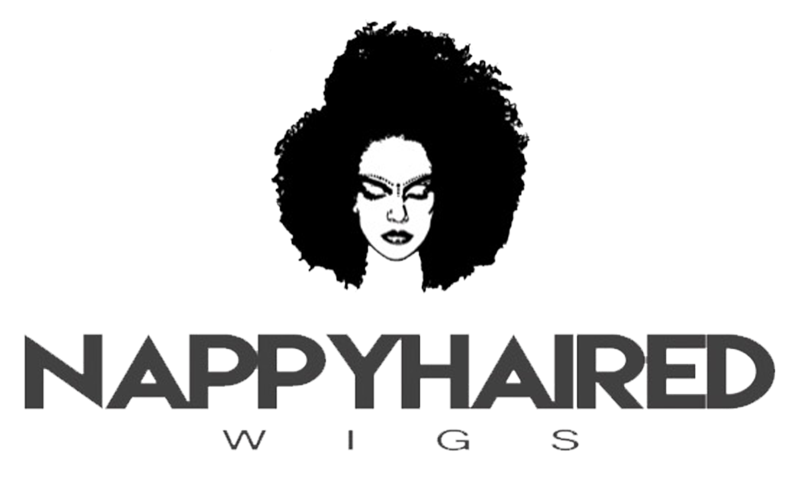 Thanks for sharing a safe alternative! P.S. Where did you get the gelatin? I’ve never tried any mask on my face cause I’m just skeptical about them lol plus I already have great skin (if I do say so myself) but maybe I’ll try this out.